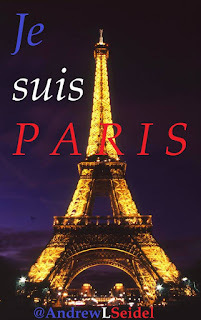 Paris is one of if not the best capital cities in the world. No terrorism will ever change that. Yes, this resonates, Pearl. 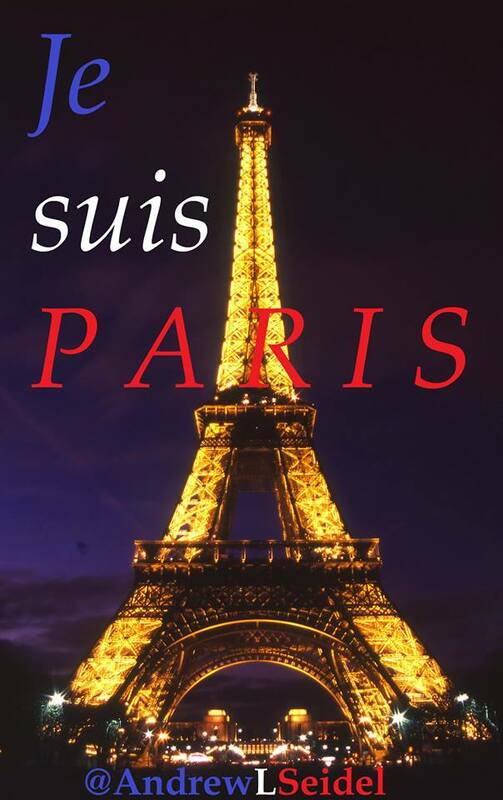 I have never been to Paris either, but I think we all hold it in our hearts as the city of light, the city of love..............blazing now against the darkness like never before. A strong statement against the violence going on everywhere Pearl. Solidarity united in peace somehow, I hope. That is an amazing thing, how compassion cements relationships between strangers. Let compassion spread around the world.